Urk Fishery Days Foundation (Stichting Visserijdagen Urk) has outsourced the entire organisation of the fair to the Holland Fisheries Event Project Office. 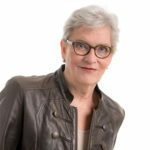 The project office consists of Paula van der Woude, Van der Woude Event Organising and Secretarial Support, who is responsible for the organisation and secretarial support. 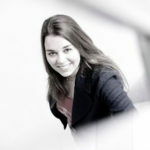 The PR and communication is organised in partnership with Caroline Melissant, INZee Communicatie & Trends.